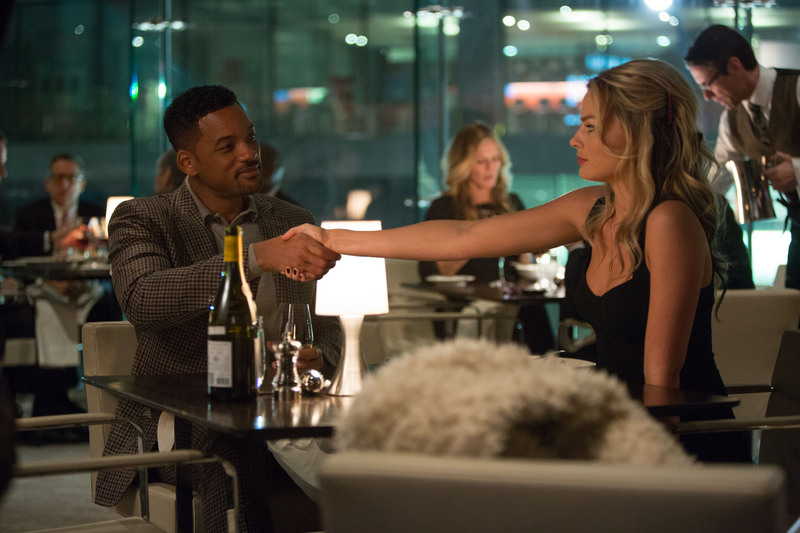 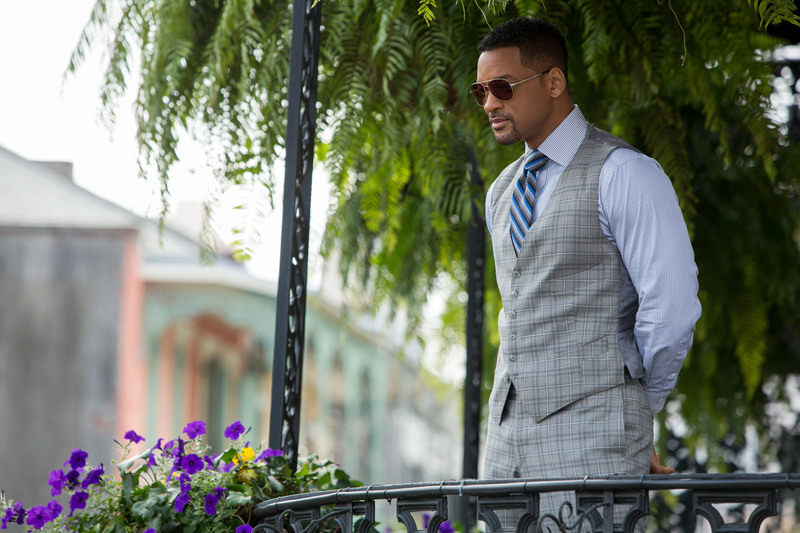 WILL SMITH stars as Nicky and MARGOT ROBBIE as Jess in FOCUS. ©Warner Bros. Entertainment. 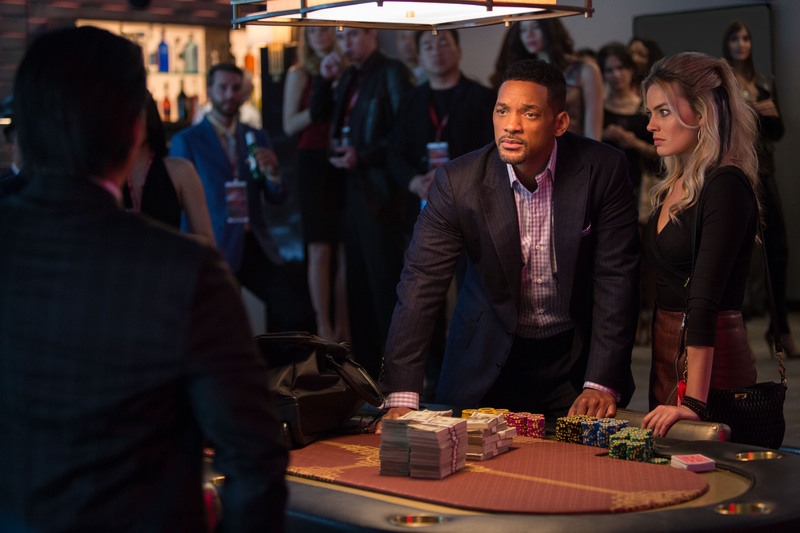 CR: Frank Masi. 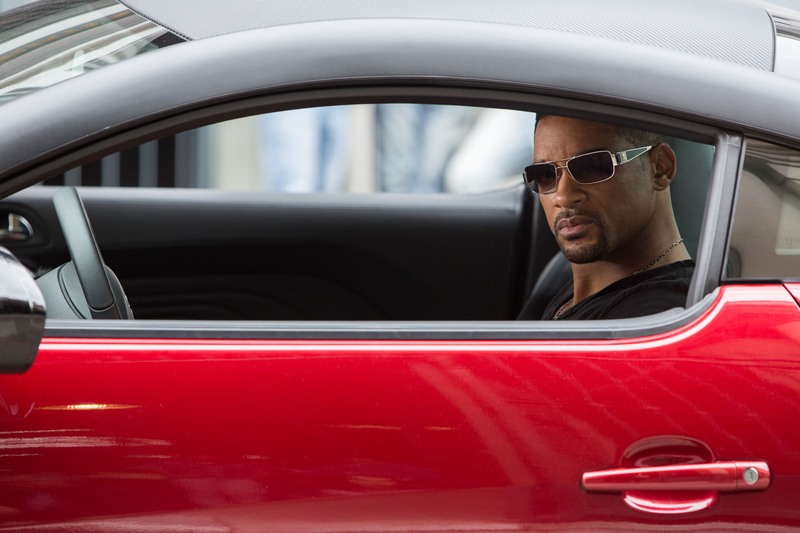 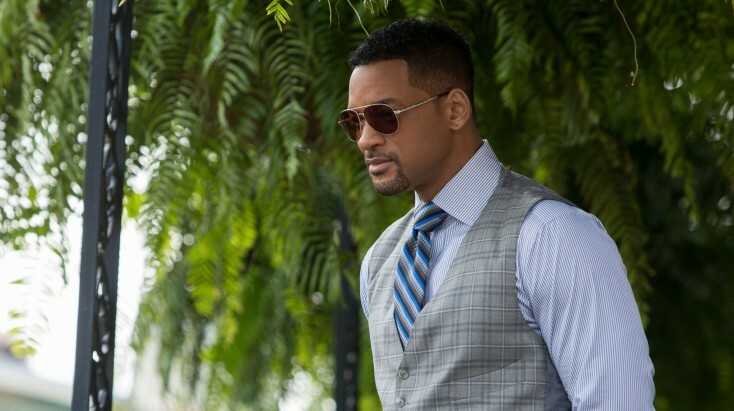 WILL SMITH stars as Nicky in the heist film FOCUS. ©Warner Bros. Entertainment. CR: Frank Masi.